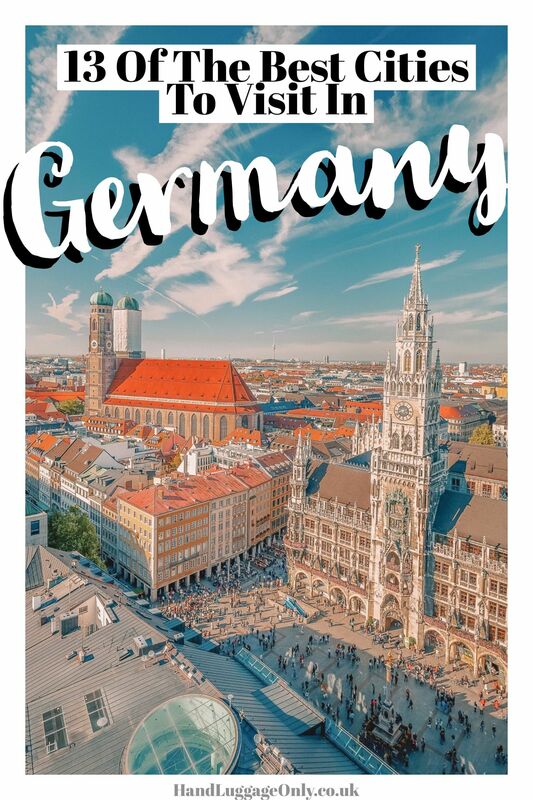 Germany is one of those countries that you visit and get a totally different experience depending on which region you explore. That’s the beauty of it being a relatively large country (by European standards, at least), there’s just so much diversity. Now, considering there are close to 80 cities in Germany, I’m almost certain you’ll find a few that’ll tickle-your-fancy. 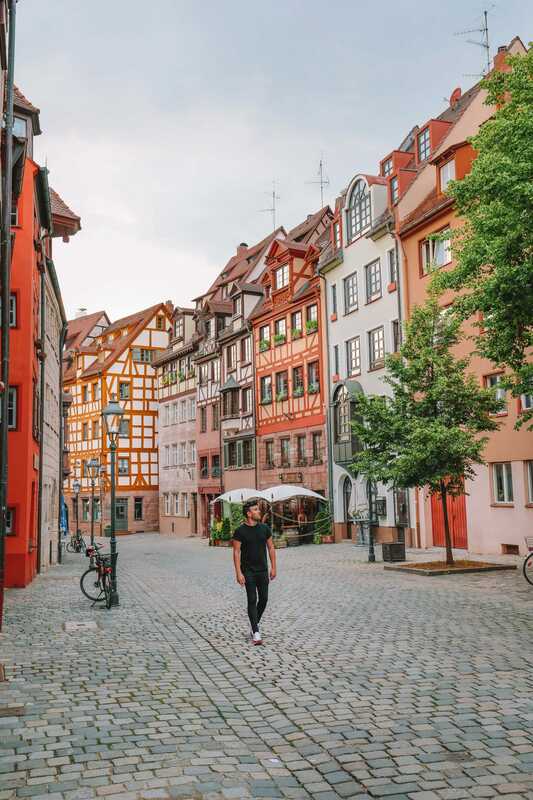 With cities like; Berlin (with it’s edgy and cool vibe), Hamburg (that feels much more ‘structured’ and almost Scandinavian), Leipzig (that has a really cool art scene ) and cities like Nuremberg (that are steeped in history) – being some of my absolute favs! Schwein is the capital city of Mecklenburg-Vorpommern and perched in the northeast of Germany. 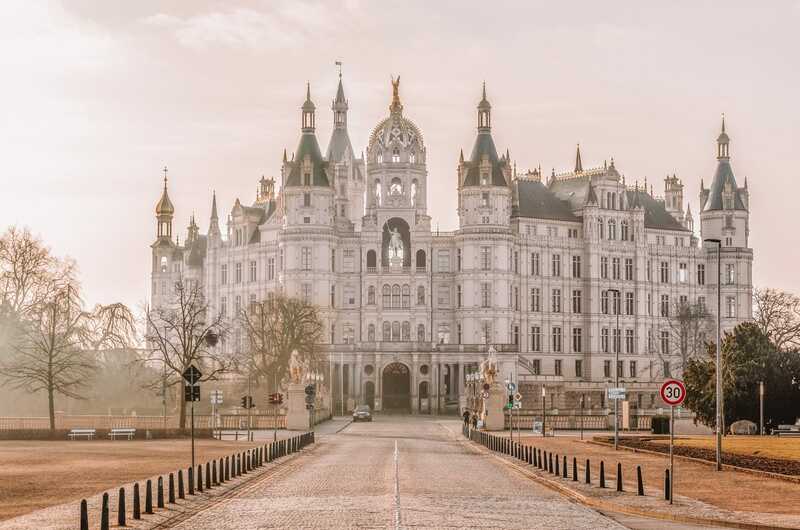 Now, one thing is for certain, smaller cities in Germany (like Schwerin) often get overlooked in lieu of their big brothers (Berlin and Hamburg, etc) but it’s certainly a place you should consider. Now, in my opinion, its best feature has to be Schwerin Palace, an incredible 1,000-year-old building that houses the state parliament. Once you’re here, make sure to grab some of the fresh seafood from Restaurant LUKAS (which is so tasty). For a great spot to rest your head, check into the Hotel Speicher am Ziegelsee, which is right on the waterfront. So, Hamburg is one of my favourite cities in Germany (and a place I could visit again and again). 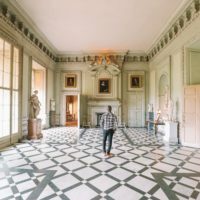 Located on the Jutland Peninsula in the north of Germany, it’s got a whole heap to see and do! 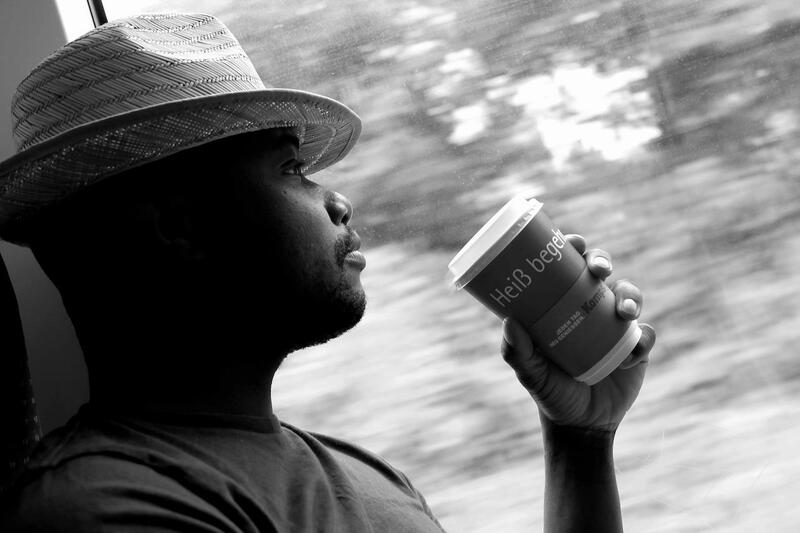 Plus, I’ve gotta say, it has some of the best coffee shops in Germany like; Zuckermonarchie’s, Less Political and (my fav) Public Coffee Roasters. 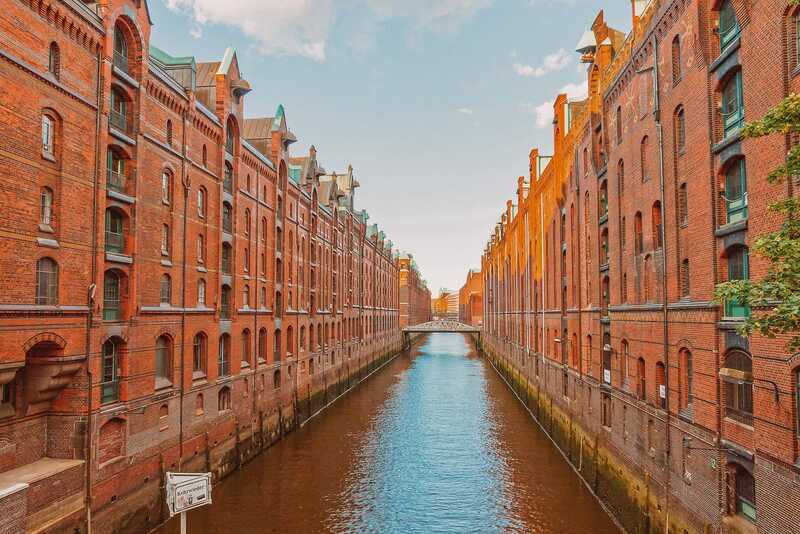 Hamburg has lots of street fairs and festivals, so an ideal place for you to visit. One of those festivals is Hafengeburtstag, it honours the founding of the port. Another big attraction is the city’s Christmas markets but also the MS Dockville Festival (which we went to last year). For a tasty (and meaty) treat, reserve a table at Bullerei, which is so good! 🐮 Though, if you’re vegetarian, you might wanna find another spot like Fardi Syrian for some epic mezes. If you’ve got a sweet tooth, make sure to grab a seat at Harbor Cake – they make some of the best in the city. 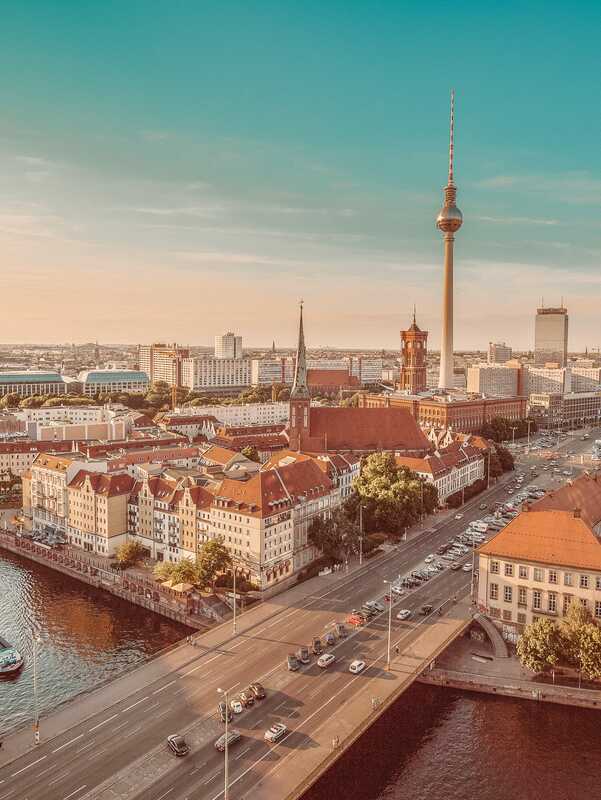 Berlin is one of those totally cool cities that’s always changing, new and exciting! Each time I’ve visited I’ve somehow managed to have completely different and fun experiences that really shows off the diversity of the city. 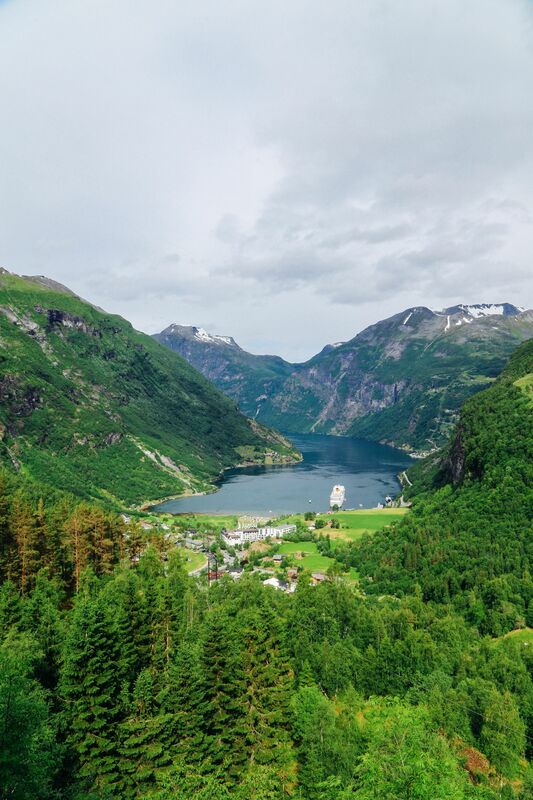 Now, once you’re here, make sure to take some time to visit all the incredible sights. Places like; the Reichstag, Brandenburg Gate, the Berlin Cathedral and East Side Gallery. 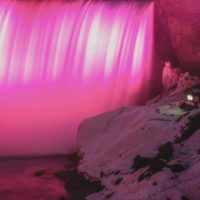 I mean, this is naming just a mere few, but you can read more about the key spots to see (in our post), here. Also, if you’re wanting to head outside of the city limits, pop over to see the incredible palaces of Potsdam, it’s only about 30-minutes by train from the centre of Berlin. If you’re looking for a yummy bite to eat, pop into Happi and order the ‘goat cheese happi’. Also, Berlin has a pretty epic burger scene with some of the best burgers in Berlin dotted across the city (you can read more, here). After a long day exploring one of the best cities in Germany, pop into the Boutique Hotel i31. We stayed here on our last two trips and loved it! 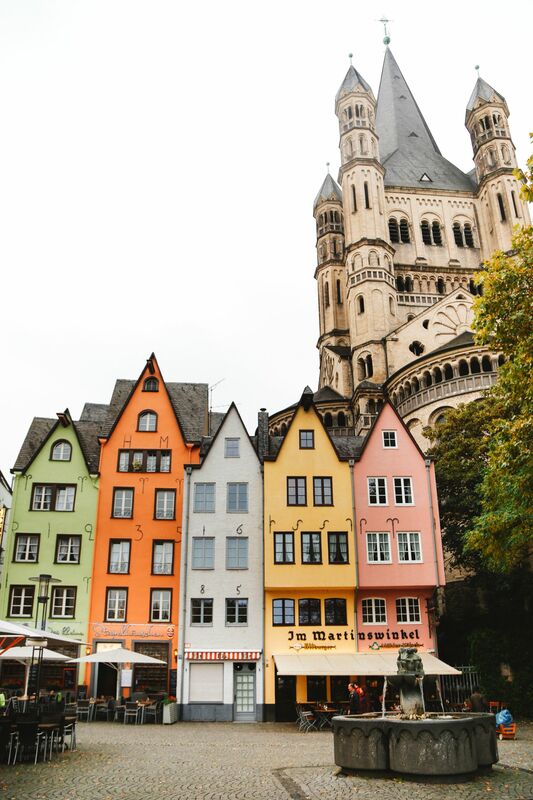 Cologne was, historically, a Roman outpost all the way back in the first century AD and a city that still as vibrant as I’m sure it was then. 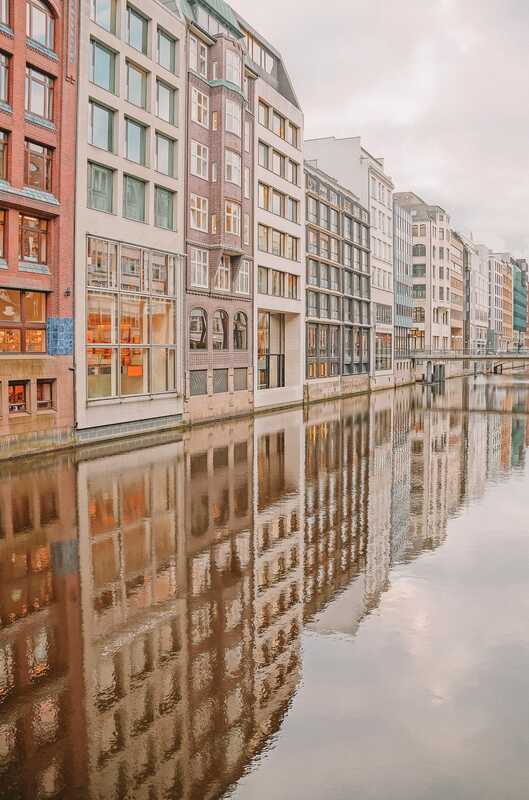 Don’t forget to also explore the Belgian Quarter for the cool bars and restaurants, wander through the world-renowned museums and some of the best viewpoints across the city. For a great spot to stay, check into the Ameron Hotel that’s about a 20-minute walk from the Belgian Quarter. Now, Leipzig was a total surprise to me. I didn’t really know what to expect before our visit but boy I’m glad we went. I loved Leipzig so much! 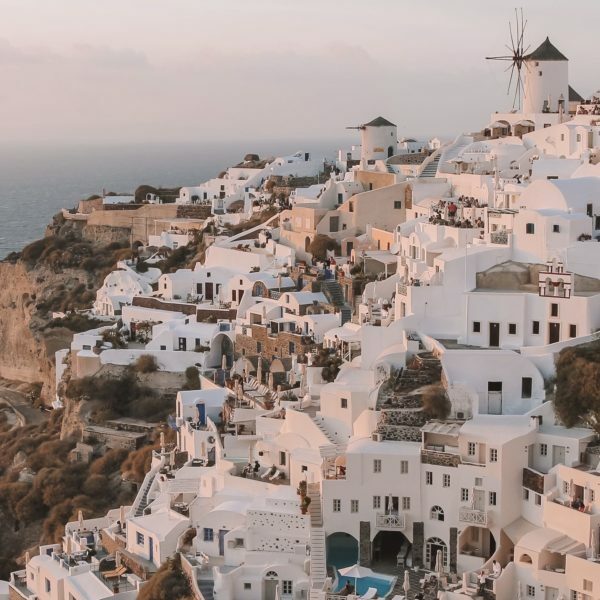 It’s the kind of city that has a totally cool and unpretentious arty vibe (if that makes sense) and lots of history to explore, too. 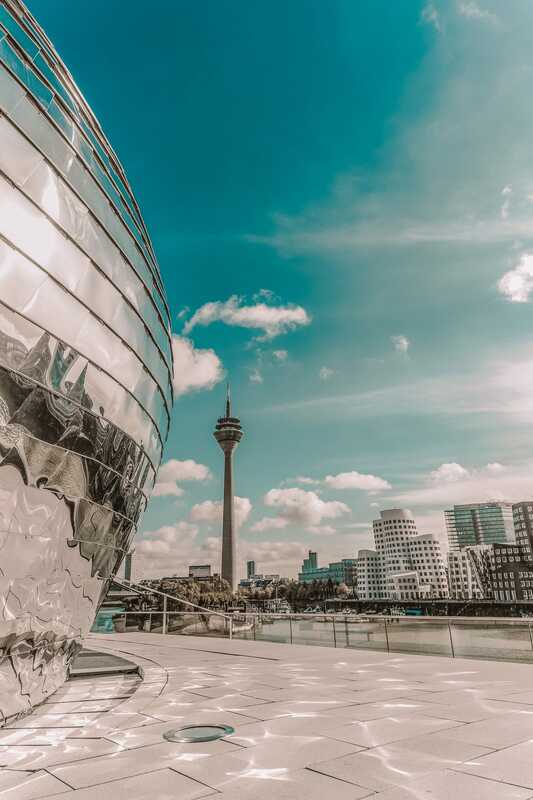 Once you’re here, make sure to see the dramatic Volkerschlachtdenkmal, explore the Old City Hall (and Market Square) and see the views from the Panorama Tower. For a great spot to stay, check into Innside by Melia (which I loved when we visited). 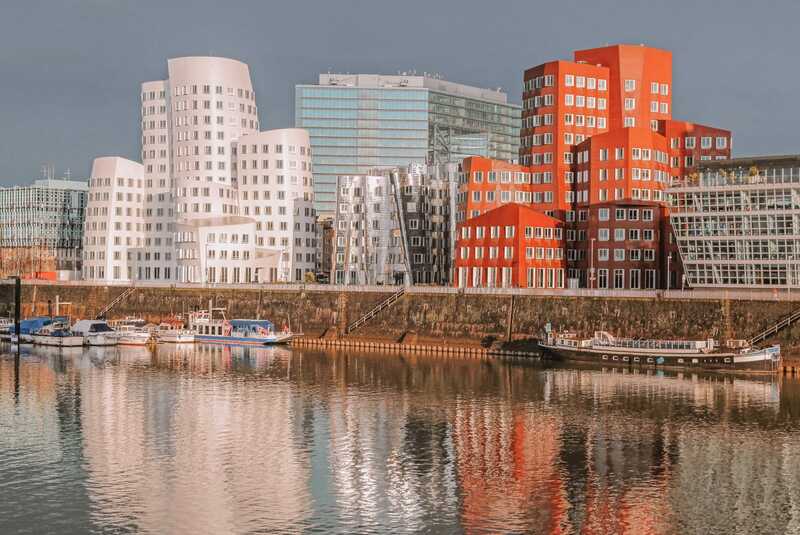 Dusseldorf is a cosmopolitan city, the capital of North Rhine-Westphalia and often misconstrued as just a working city and not so much a destination in its own right. Well, let me tell you, that’s a common misconception and it’s actually a really fun and pretty vibrant city to explore once you scratch the surface. Once you’re here, make sure to explore the Rheinufer area, visit Schloss Benrath and explore Carlsplatz Markt which is so nice on a sunny day. After a day of exploring, pop into Nagaya for some of the best sushi in the city. 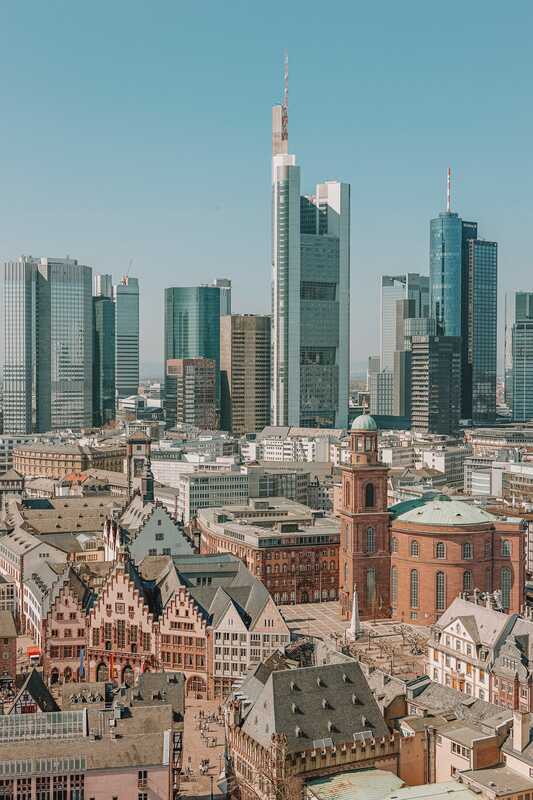 Frankfurt is possibly one of the most international cities in Germany and the largest financial centre in mainland Europe, that’s for sure. For centuries, the kings and queens of Germany were elected here and thus making it one of the most important historical cities in Germany. Now, if you’re a bit of a bookworm (like moi) you really should try to get to one of the biggest Book Fair which first began all the way back in the 15th Century. Though, if books aren’t your thing, you might wanna give this a miss! 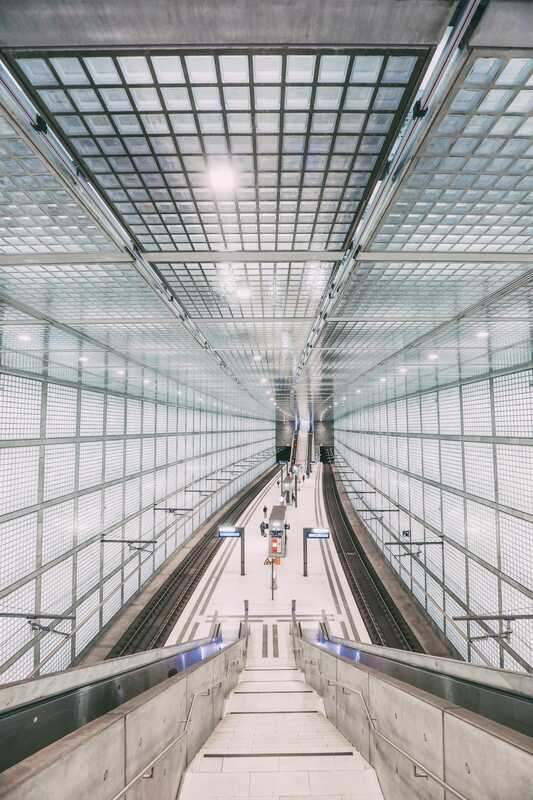 Once you’re here, make sure to check out St Bartholomew’s Cathedral (which is the burial site of Bartholomew the Apostle), explore the art within the Staedel Museum and wander around Kleinmarkthalle (one of the best flea markets in the city). For a great spot to stay, check into, the sumptuous, Villa Kennedy which is about a 30-minute stroll from Roemer. 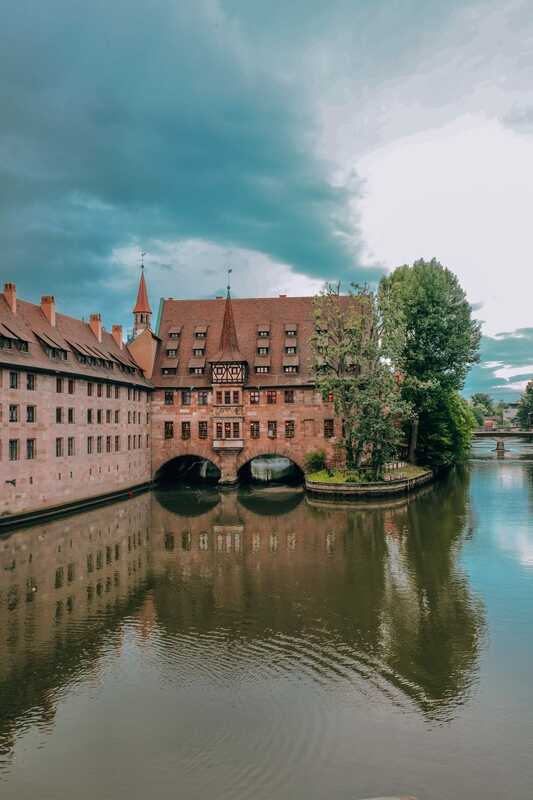 Nuremberg is one of the more well-known cities in Germany, with lots of places to see. 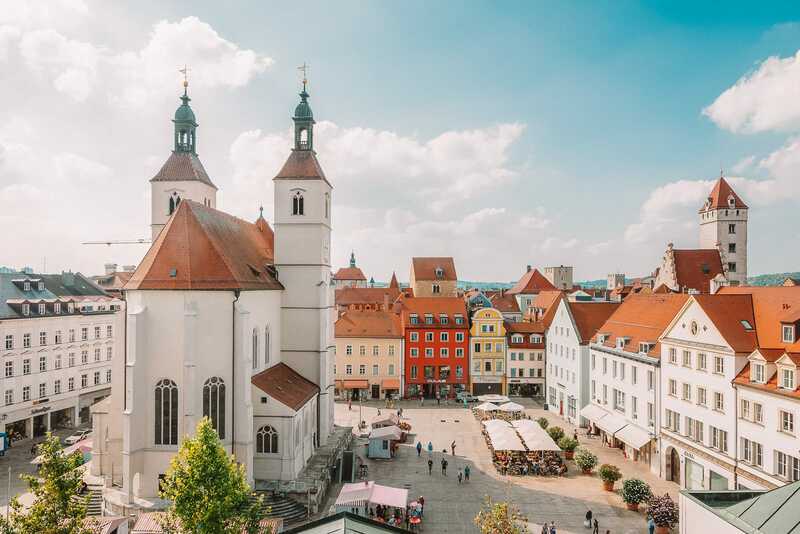 Once you arrive, make sure to check out the Altstadt, see St. Lorenz Church, visit the colourful streets of Weissgerbergasse, gorge on some gingerbread (that’s famous here) and reflect on the horrors of history at the Documentation Center Nazi Party Rally Grounds. Also, make sure to visit the Neues Museum Nürnberg – the art exhibitions are out-of-this-world! 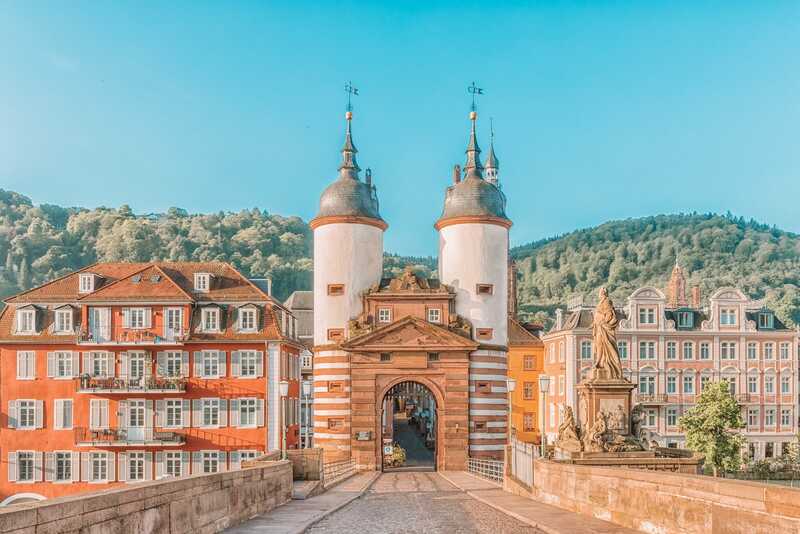 Heidelberg is often considered one of the smaller cities in Germany, but still packs a huge amount of things to see. 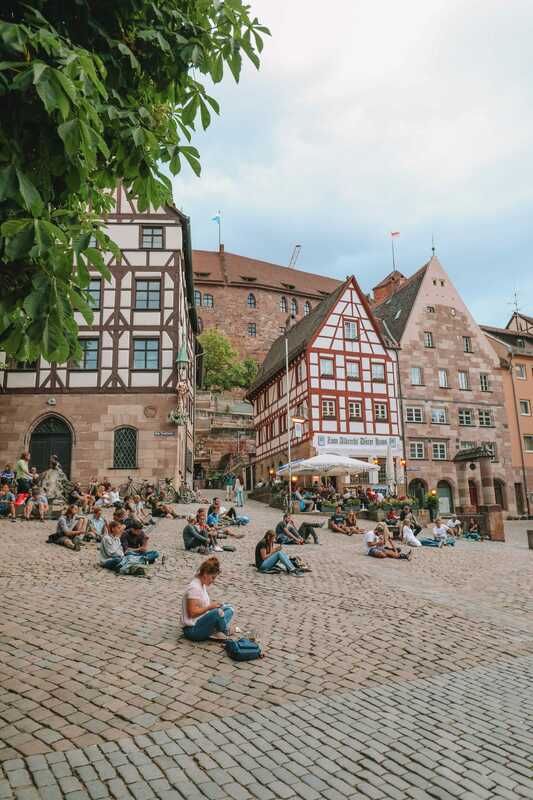 Once you’re here, make sure to explore Heidelberg Castle one of the iconic sites of the old town and you should take a stroll along Philosophers Walk to look and across Neckar River. For a great spot to gorge, head inside Schnitzelbank for some of the best schnitzel in the country. For a great place to stay, check into the Boutique Hotel Heidelberg Suites. It’s only a few minutes walk from the Karl Theodor Bridge, too. That being said, It’s also a beautiful, laid-back university that’s steeped in history. Perched on the River Dreisam (and is between green mountains) Freiburg is possibly one of the warmest and sunniest cities in Germany to visit. 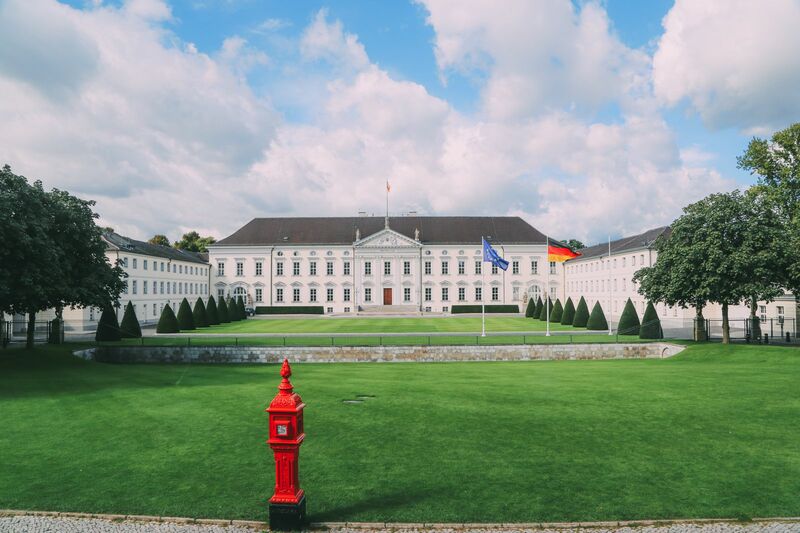 Once you’re here, make sure to visit the stunning Augustinermuseum (Art Museum), chillout at Seepark and visit the Schwabentor. The historic centre has lots of little cafes and restaurants, too. If you are hankering for a bite to eat, pop into the Gasthaus Blume (who’ve created the tastiest salmon dishes, ever). If you’re looking for a hotel close to Martinstor Gate (about a 10-minute stroll), check into the Alex Hotel. It’s lovely. 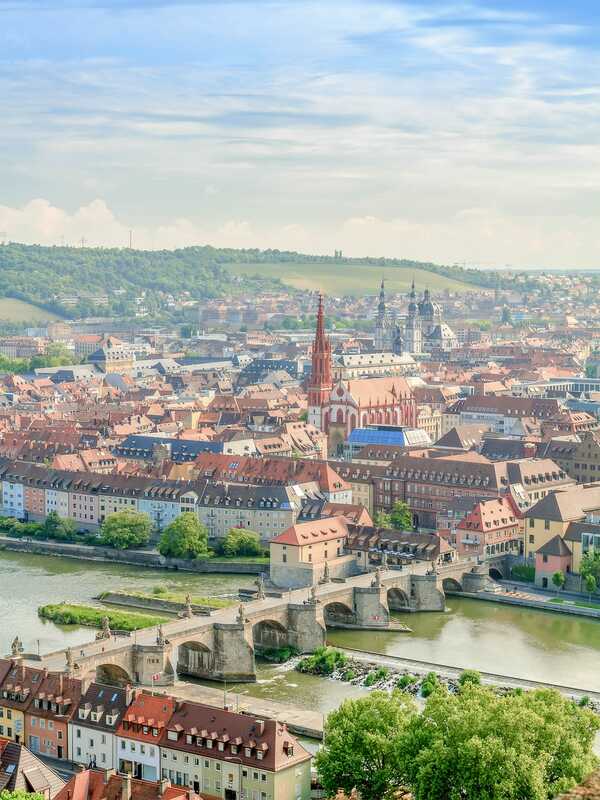 Perched within Bavaria, Würzburg is one of the more southerly cities in Germany that’s amazing to explore. Once the home of some of Germany’s most powerful prince-bishops, it’s also steeped in a huge amount of history. 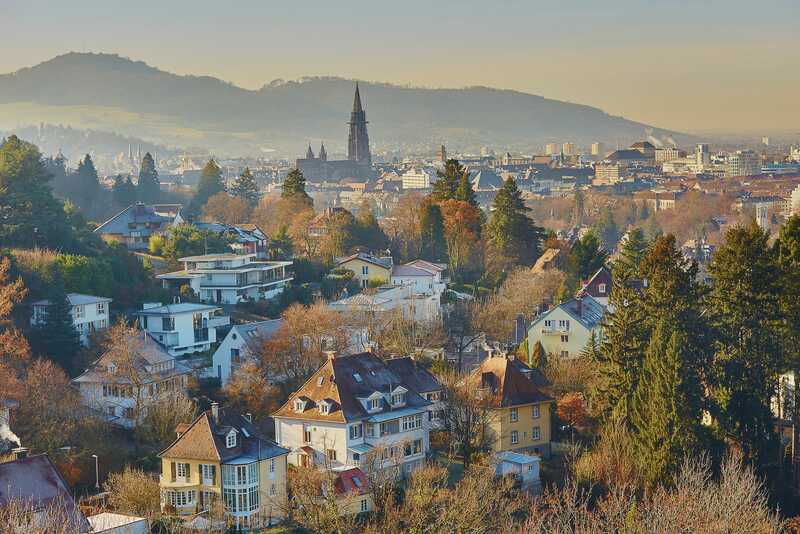 Take a stroll around the Würzburg Residence it is considered to be one of Europe’s finest palaces. 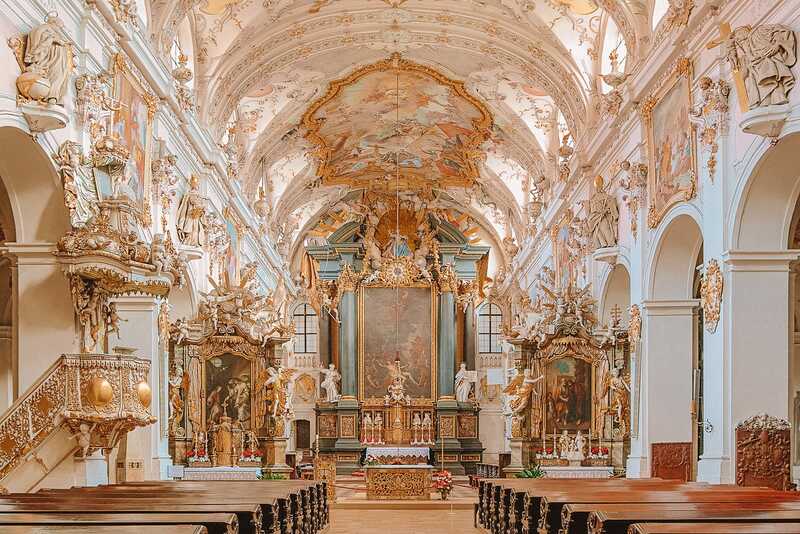 You can also find one of Germany’s oldest churches here, the 8th-century shrine to a former pagan (which is now surrounded by Festung Marienberg, a historic fortress). 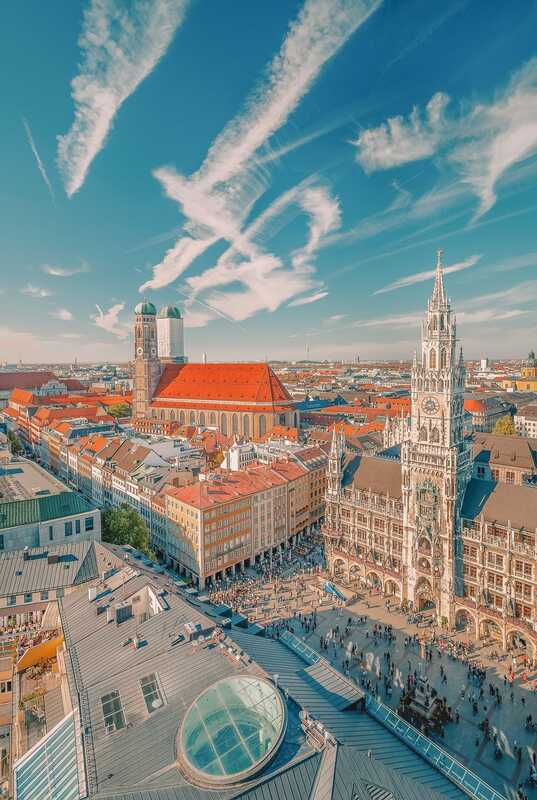 Munich is the beating heart and capital of Bavaria, which was founded (way back when) by Benedictine monks of the region. This is even represented today and shown off on the city’s coat of arms that you’ll no doubt see whilst in Munich. Now, there’s a whole heap of museums to visit, which is great if the weather takes a turn for the worse. There’s even one that’s dedicated to the carmaker BMW. 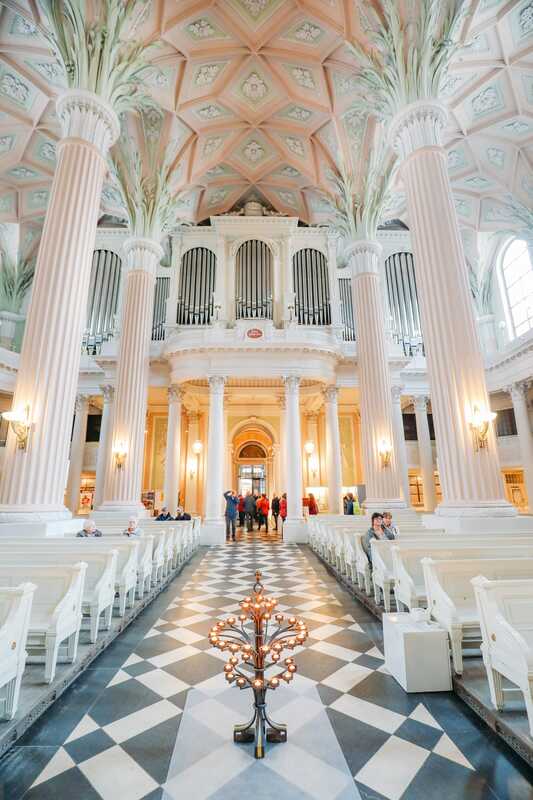 If that’s not your cup of tea, the 18th century Asam’s Church is another great spot to explore. 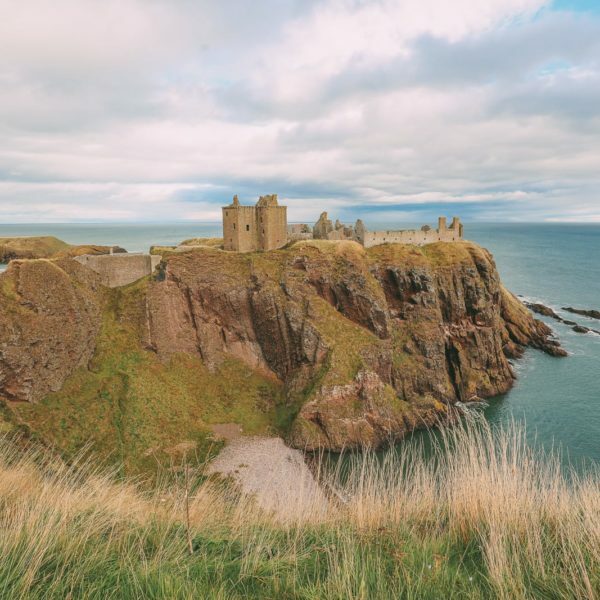 Built by two brothers that fulfilled a vow to build it should they not be shipwrecked, it’s a great spot to see in the city. 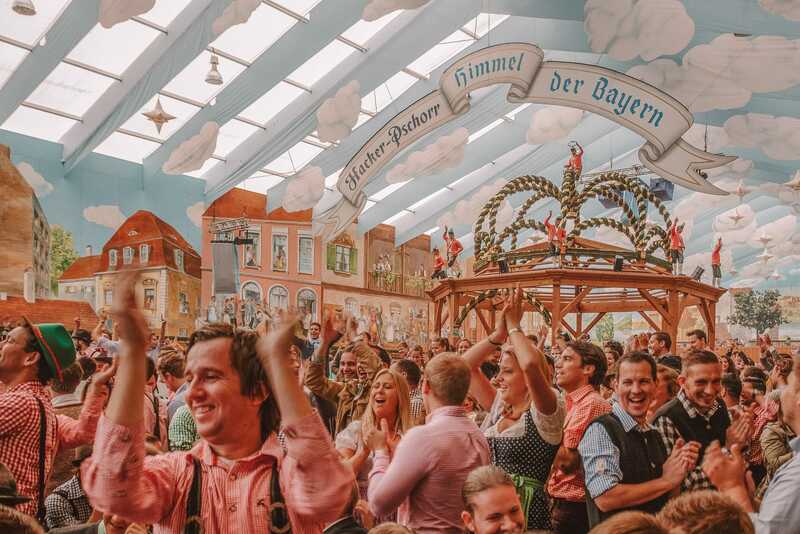 Depending on when you go, you might bump into the annual Oktoberfest in the city! Held at Theresienwiese, it’s a total party atmosphere that’s filled with gallons of tasty German beer (and a few lederhosen). Also, when you are here visiting you should also visit the medieval town square of Marienplatz. 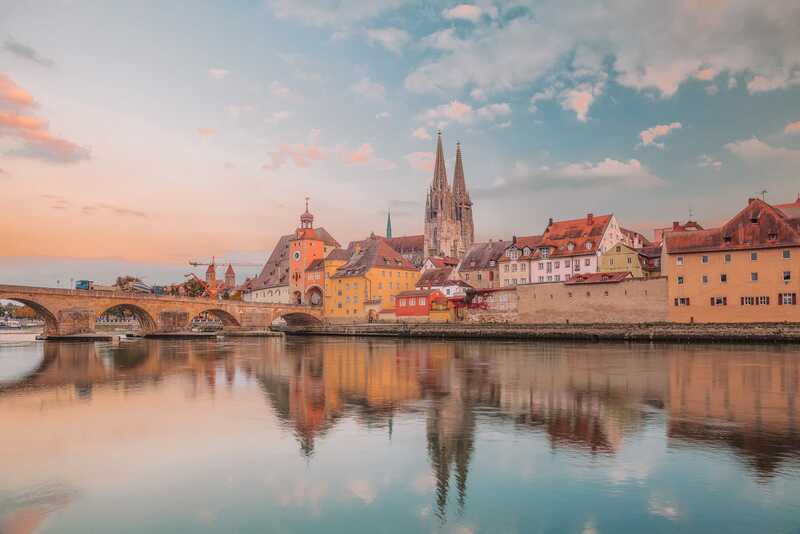 Regensburg is one of oldest cities in Germany that began as a Roman settlement and was the very first capital of Bavaria (waaaaay before Munich). Once you’re here, make sure to explore the; St. Emmeram’s Basilica (pictured, below), the Stone Bridge and the Old City Hall can be dated back to at least the Middle Ages. For a great spot to eat, pop into Storstad, who has the coolest spot and some of the best food in the city.